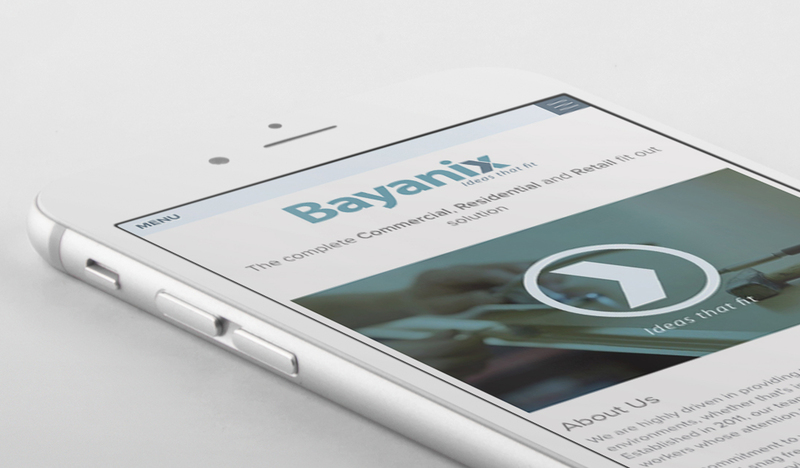 Greybox are delighted to launch the second website for Bayanix. Bayanix is a specialist construction company, servicing the commercial, residential and retail sector. They provide specialist fit out solutions, ranging from washrooms, conference rooms, show rooms, offices and receptions. They have a very impressive client list, boasting clients such as Bentley, Lloyds Banking Group, Rolls Royce and the Bank of England. Having created the first website for Bayanix back in 2013, it was great to be commissioned to design and build their new website for 2016. The aim of the website is to supply their audience with a greater amount of information regarding their product ranges, services. A more details case study section was added, to show case their prestigious list of projects that they have worked on. The website was build using the ExpressionEngine content management system, and has been build to enable full access to the client.